Patty Cake — Patricia H. Ladew Foundation, Inc.
Patty Cake arrived from the Mayor's Alliance for NYC's Animals on March 12, 2018. 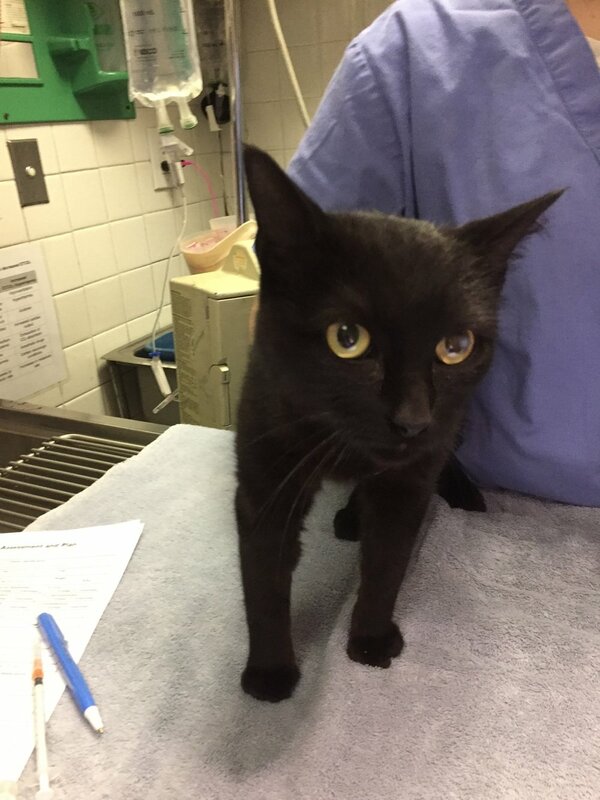 She is spayed, tested negative for FELV/FIV, been dewormed, vaccinated and microchipped. If you are looking for a very affectionate kitty, the kind that rolls over for a belly rub when you walk in the room, look no further -- Patty Cake's your girl. We estimate her to be about 9 months old. Patty Cake found her forever home on April 4, 2018! Happy life sweet girl!